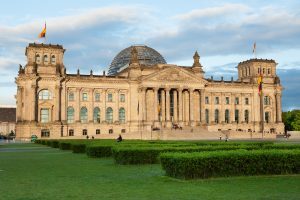 The IACPM 2019 Spring Educational Seminar will be taking place at the Hotel Palace Berlin on Wednesday, May 15, 2019. The IACPM Pre-Conference Roundtables will be held on Wednesday, May 15, 2019. The IACPM will be participating in the Thirteenth Annual Risk Management Conference taking place on July 24-25 in Singapore. 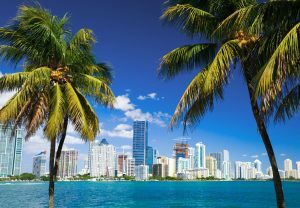 The IACPM 2019 Annual Fall Conference will be taking place at the Conrad Miami on Thursday and Friday, November 21-22, 2019.